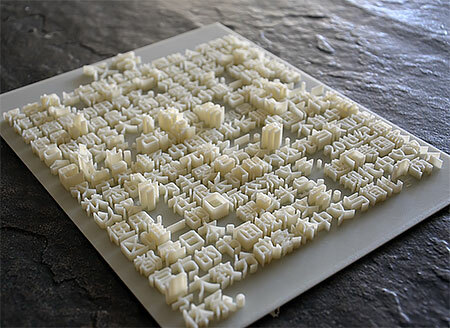 Typographic landscapes made out of three-dimensional letters by Chinese artist Hongtao Zhou. 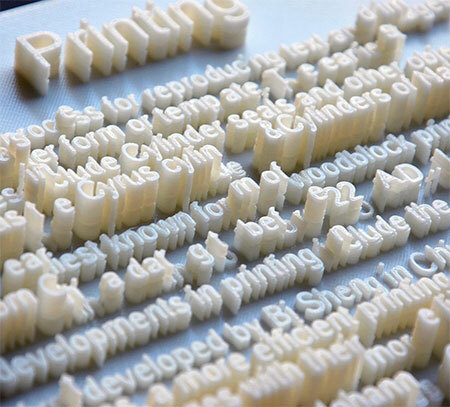 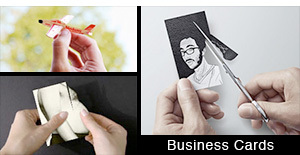 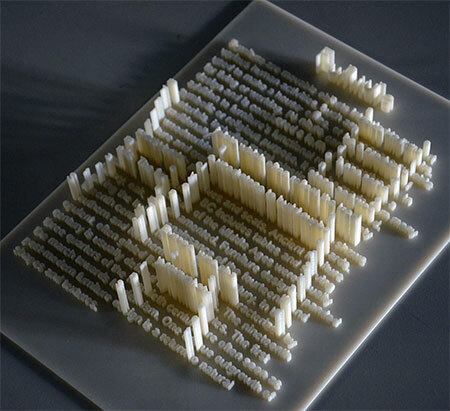 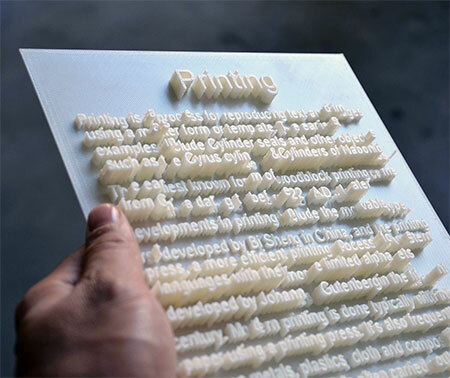 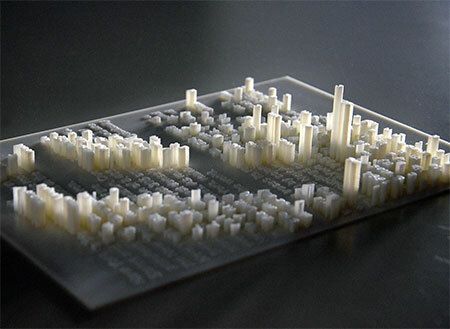 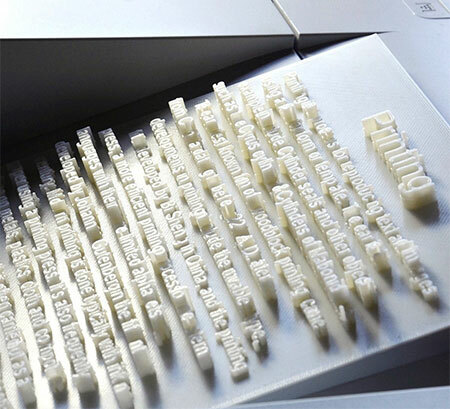 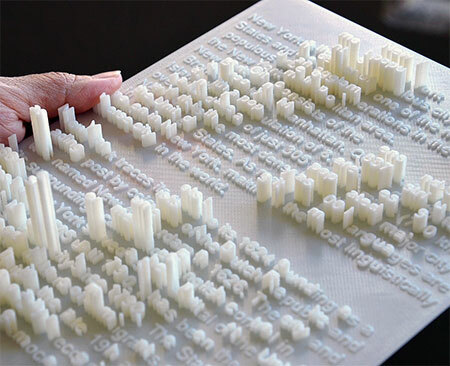 3D printed documents visualize written information. 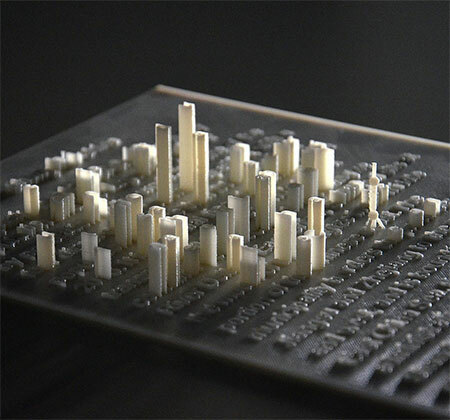 Page about New York looks like Central Park. 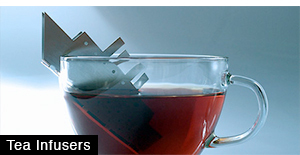 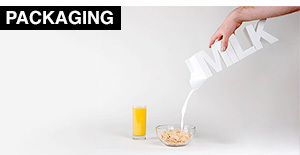 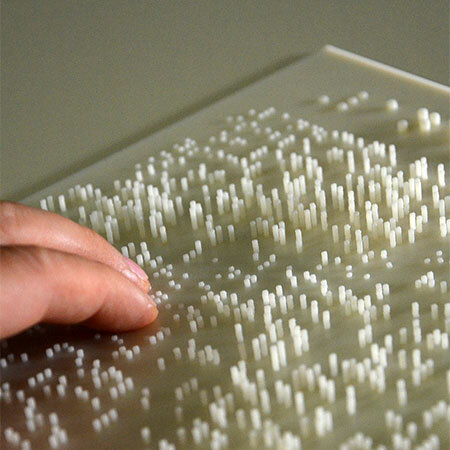 3D letters can also be read by blind people.